Decisive victories were in store for the other Indian-American lawmakers on the West Coast, Reps. Ami Bera, Ro Khanna, in California, cruised to their wins. According to Associated Press calls, Khanna had 72.3 percent of the vote in the bag with 89 percent of the precincts reporting, against his Republican opponent Ron Cohen (27.7 percent); Bera won with 52.7 percent to his Republican opponent Andrew Grant’s 47.3 percent, with 100 percent of precincts reporting. Associated Press reported Rep. Pramila Jayapal in Washington State would win, and with 76 percent of the precincts reporting, the first Indian-American woman to get into Congress, had won 83.4 percent of the vote to her opponent Craig Keller’s 16.6 percent. Sanjay Patel, candidate for Congress from Florida’s 8th Congressional District trailed with 39.4 percent, losing to incumbent Republican Bil Posey (60.6 percent). Sri Preston Kulkarni, one of the most high-profile candidates and former foreign service officer, who ran for the U.S. Congress from Texas’ 22nd District fell short with 46.4 percent of the vote to incumbent Republican Pete Olson’s 51.4 percent, which nevertheless, was a great show of force by the Indian-American. There were however, several firsts for Indian-Americans at the state level. 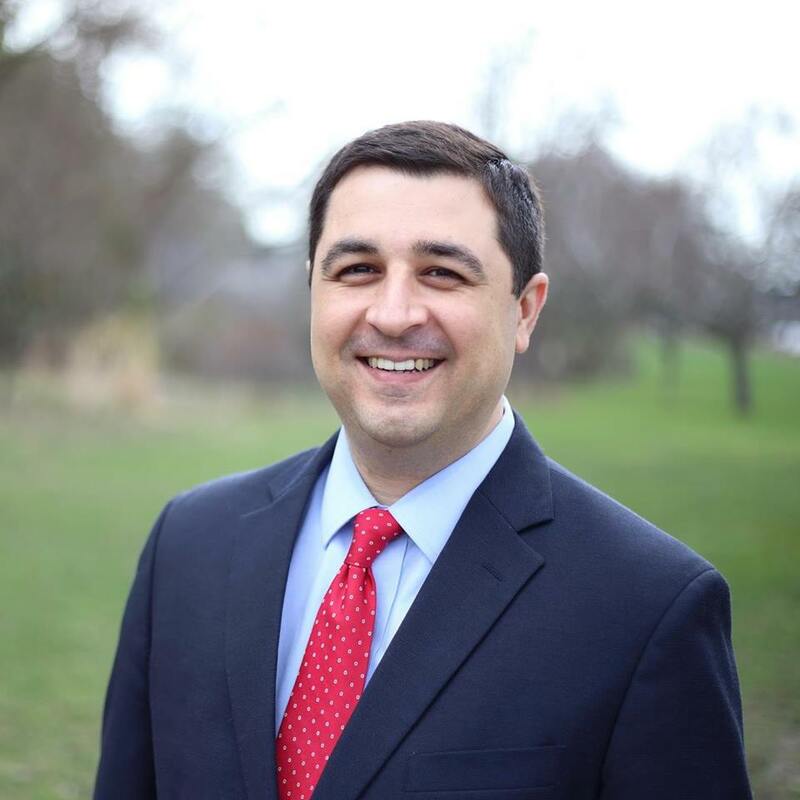 Josh Kaul won his race for Attorney General of Wisconsin in a close race. According to Madison.com news, late-counted ballots from Milwaukee County and mail-in ballots vaulted Kaul to the leading position after being neck-and-neck with incumbent state Attorney General Brad Schimel. “In the most high-stakes election cycle in recent memory, we are thrilled that all of our incumbents — including all four Indian American Members of the U.S. House of Representatives — were re-elected,” Deepak Raj, co-founder of Indian American Impact and chair of the Impact Fund, is quoted saying in a statement the day after the elections. 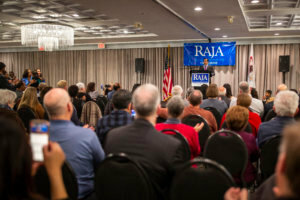 “We also want to congratulate Josh Kaul on being elected Attorney General of Wisconsin, thus becoming the only Indian American to currently serve in statewide office, and the four new state legislators who will be the first Indian Americans to serve in the state legislatures of New York, Illinois, Kentucky, and Arizona,” Raj added. 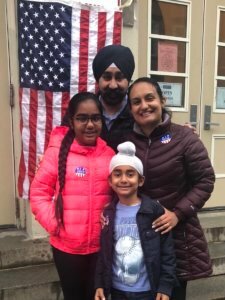 Kevin Thomas became the first Indian-American to win a seat in Albany, N.Y., in his race for the New York State Senate from District 6; Nimi Kulkarni in Kentucky was another first. 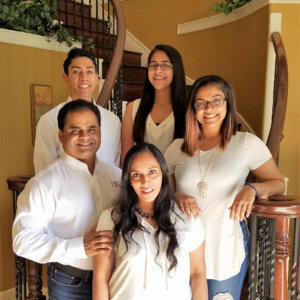 Amish Shah won a seat in the Arizona State House from District 24; Ram Villivalam got in from District 8, into the Illinois State Senate, another first for an Indian-American. “We’re proud to stand with you, @Nima4StateRep, and congratulate you on being the first Indian American elected in Kentucky!” tweeted the Indian-American Impact Fund, founded early this year to support candidates from the community. Nima Kulkarni ran for the Kentucky State Legislature from District 40. Mujtaba Mohammed running for North Carolina State Legislature from District 38, routed his opponent, securing 81.74 percent of the vote to his Republican opponent Richard Rivette’s 18.26 percent, the Charlotte Observer reported. 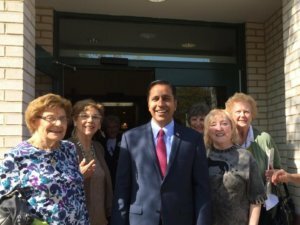 With the House of Representatives flipping to Democrats as predicted, Krishnamoorthi said, he expected the ‘change of guard’ to bring more power and responsibilities in the hands of Democratic lawmakers including the four Indian-Americans. “All of us, I hope, will have a greater role, a bigger voice. We bring a lot to the table,” Krishnamoorthi told News India Times. 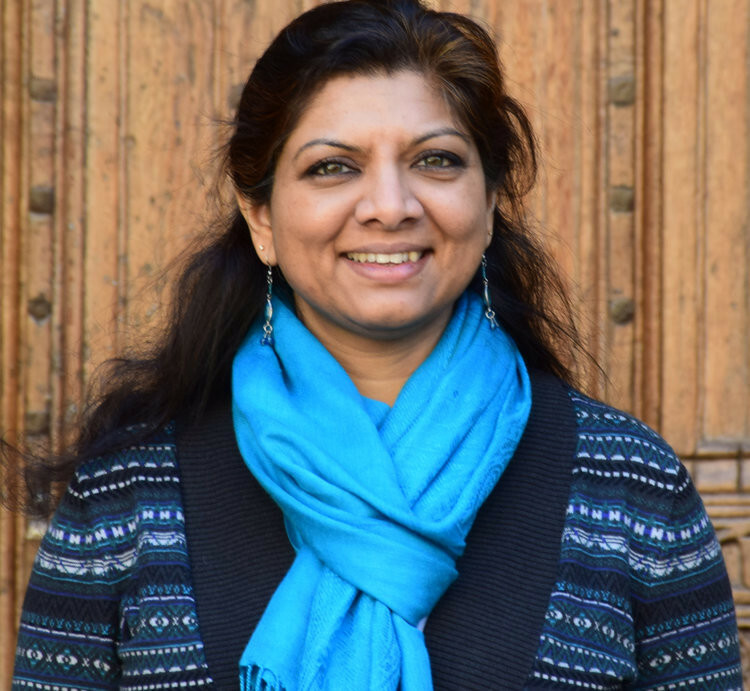 Padma Kuppa, running for the Michigan State House from District 41, became the first Indian-American woman in the legislature. “We did it- together we flipped 41! 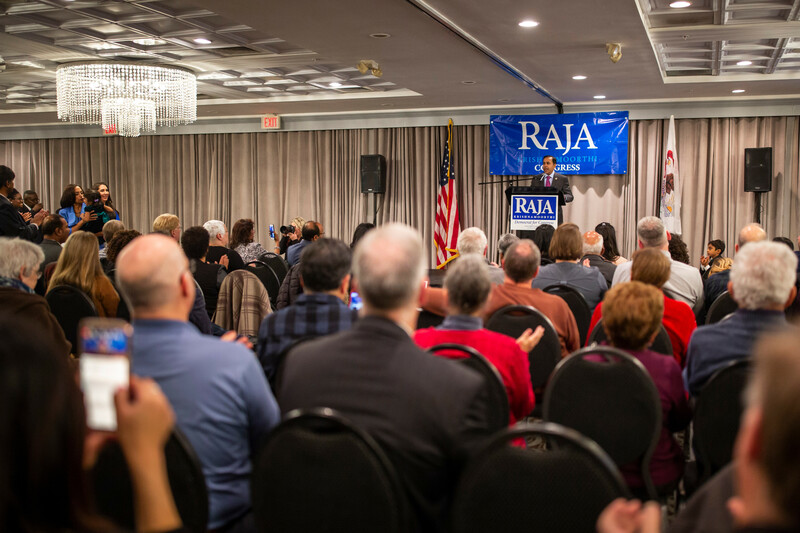 Thanks to all our supporters – the journey was rewarding: meeting and reconnecting with so many neighbors and friends, new and old, and listening to their concerns, talking about our shared values. Proud to have run a clean & positive campaign!” Kuppa tweeted. Some other notable wins include the election of Harry Singh Sidhu as the first Indian-American mayor of Anaheim, a large city in California. “I am honoured and thrilled to lead the charge in unifying our city once again,” Sidhu is quoted saying in mynation.com, after his electoral victory. Sidhu, who defeated Ashleigh Aitken Nov. 6, was on the city council from 2002 to 2012, and becomes the third mayor of Sikh origin, to lead a city. Yuba City already boasts a woman, Mayor Preet Didbal, and Hoboken, N.J., has Mayor Ravinder Bhalla, both of them elected earlier this year. 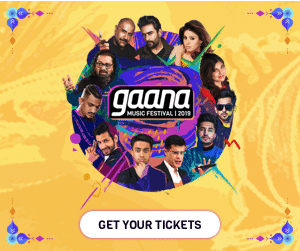 In addition, according to the news site Communityimpact.com from Houston, TX, Indian-American K.P. George, ousted incumbent Republican Judge of Fort Bend County Robert Hebert. “With 100 percent of vote centers reporting, George garnered 132,298 votes, or 52.91 percent, while Hebert garnered 117,747 votes, or 47.09 percent,” the website reported, noting that Hebert had held the office for 15 years. George has been a Fort Bend Independent School District trustee. Winning his seat again from State District 42, Antani expressed his appreciation for the vote. In a statement released to the media, Antani said, “Representing the community in which I was born and raised is an incredible honor. 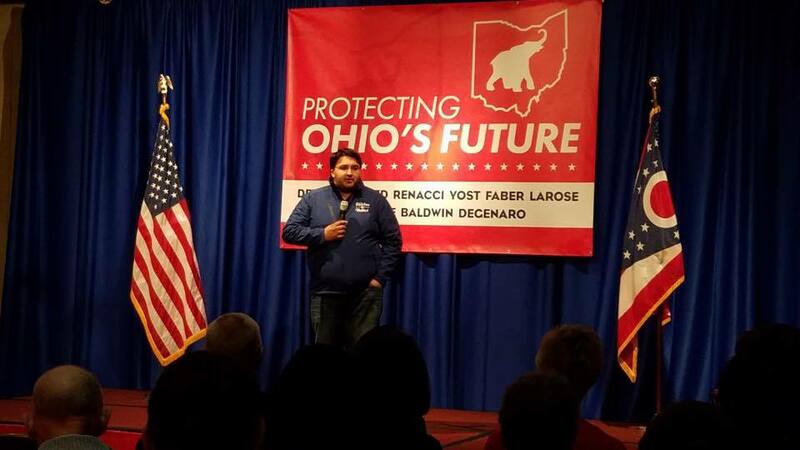 I work hard every day to make it achievable for all Ohioans to have the opportunity to make their American Dream a reality. 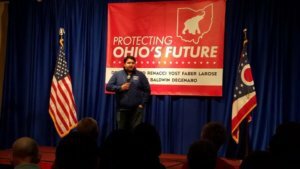 Growing up as an Indian-American has greatly influenced my life, and I will continue to proudly represent our community.” First elected at the age of 23, Antani is the youngest serving member in the Ohio State House today at the age of 27. 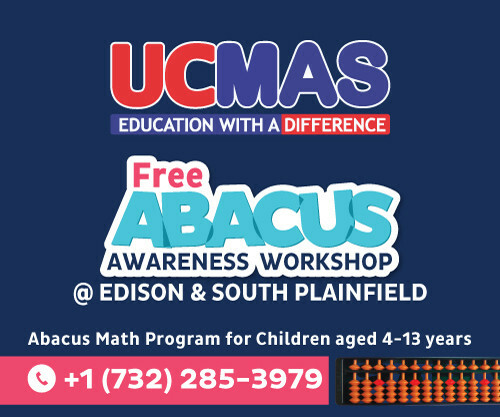 While the number or percentage of Indian-Americans and South Asians who voted is not out yet, community organizations were at the forefront of mobilizing their members and the general public, both individually and as groups. From religious organizations like BAPS Swaminarayan Sanstha, advocacy groups like the Hindu American Foundation, South Asian Americans Leading Together (SAALT), Washington Leaderhip Program, AAPIVictory Fund, and the Impact Fund among others, went online to stir Indian-Americans to vote. ⁠ ⁠ is here! Go out and exercise your civic responsibility and vote! The @BAPS Mandir in Stafford, TX (Houston) is an election polling place today – great to see so many people out to vote! The organization, SAALT, brought out a 2018 Midterm Election Voter Guide. 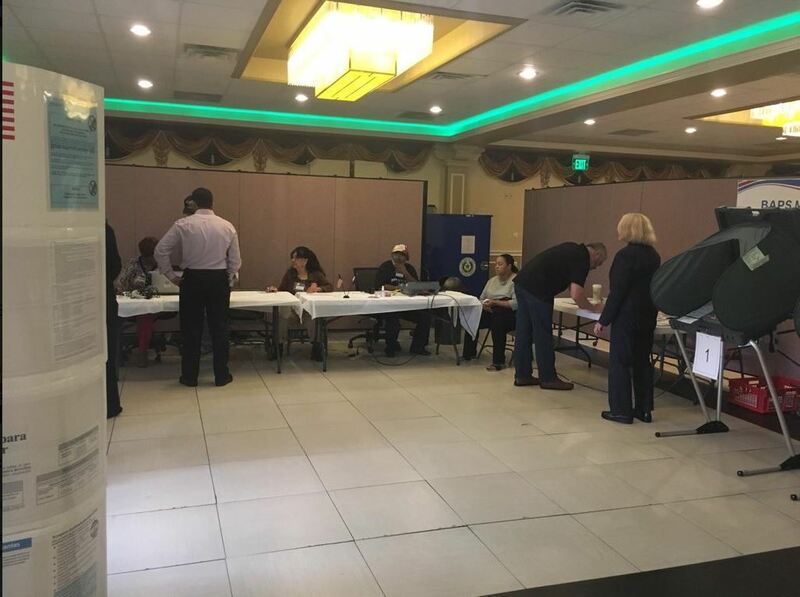 Hoboken Mayor Ravinder Bhalla, New Jersey Attorney General Gurbir Grewal, and Indian-American activists urged people to get to the polls weeks before election day.